It’s a big year for one of Ireland’s favourite TV soaps, as Fair City is celebrating their 30th anniversary. 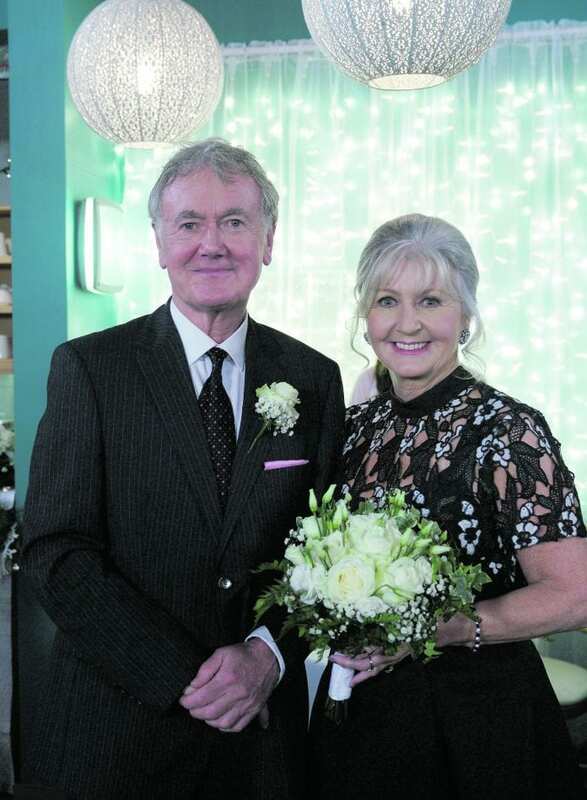 Dublin Gazette caught up with two of the soap’s most loved characters, Bryan Murray and Una Crawford O’Brien, AKA Bob and Renee, to chat love on and off screen, tense storylines and their highlights of the RTE drama. The real-life couple, who live in Rathgar, began their romance in Carrigstown 13 years ago. Bryan recalled the moment on set when sparks started flying with Una. “We were [filming] a funeral in Sandymount church. I had only done a couple of scenes with Una. I was getting on the bus from RTE and there was only one free seat and it was beside Una. “I sat down beside her, and we started talking and we didn’t stop talking until we got off the bus and went into rehearsal. Una, who has been on the show for 20 years revealed one of the highlights of her time on Fair City was also meeting Bryan. The loved-up couple have also just finished doing a play together, and she spoke to us about how they make their work and home relationship work so well. “Sometimes we do bring our work home with us and we’ll rehearse something if [a scene] is a bit difficult. “I have my own friends, he has his own friends, we do our own thing. Apart from meeting each other on set, the couple also have other highlights of their many years on Fair City. Una said: “I joined the company 20 years last November. I have loved it. I have lots of highlights. “My first entrance into it was terrific. Joan O’Hara was playing my mother in law. “My very first scene, I’ll never forget it, Tomo had run away from home because he owed so much money and he opened the door and I just slapped him across the face and that was my introduction to Fair City! “And then finding my long-lost daughter Heather who I had given up for adoption when she was 16, that was another highlight.” Bryan said his highlights also include the reaction he gets from viewers on the streets. “I joined the show in 2005. It doesn’t feel anything like that… time seems to go by faster and faster the older we get! “I love it! It’s one of my favourite jobs. It’s not very often that an actor has a situation where they have a job that goes on as long as that. Bryan is also celebrating a big anniversary, as Brookside celebrated its 25th anniversary last year. He played a completely different character in the Channel 4 soap, where he played the role of the abusive and violent husband, Trevor Jordache. Looking back at his time on the show, he said: “It was the first time that we saw domestic violence on our screens in our front room and it shocked and amazed people. Back in Carrigstown, the story line is heating up for Bryan and Una’s characters, Bob and Renee. Bryan said: “Bob was looking forward to a relationship with Renee, getting married and getting old together but now they find themselves taking care of a very feisty teenager. “Bob may appear to be sort of alright about it, but I can imagine Bob thinking “I didn’t sign up to this, where’s my honeymoon, where’s my time alone with my lover. 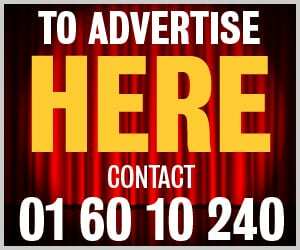 To watch the exciting drama unfold you can catch Fair City on RTE One every Sunday, Tuesday, Wednesday and Thursday, and be sure to pick up your local Dublin Gazette each week for our Fair City preview column!